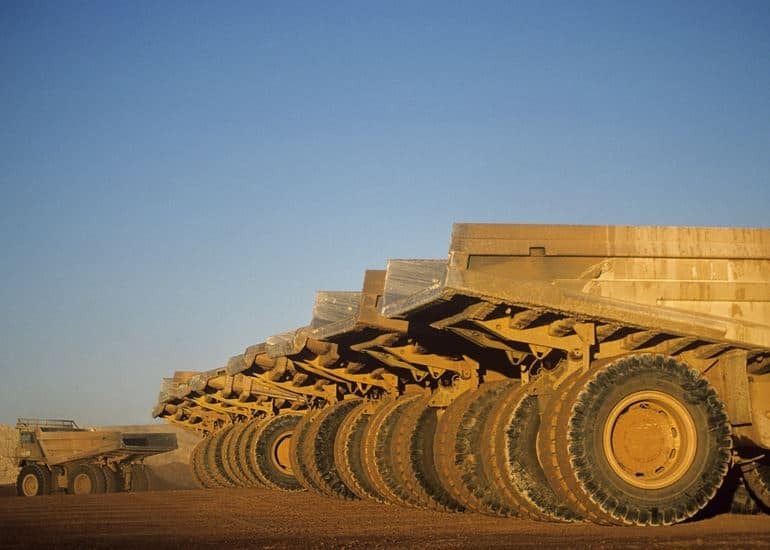 Western Australia has been identified as Australia’s most attractive state for mining investment by the Canadian think-tank the Fraser Institute. The Fraser Institute’s annual survey ranks 104 areas around the world, considering points such as government policies which deter or encourage exploration and geological attractiveness. In 2016, WA was ranked first in the world by the Fraser Institute. In 2017, it is ranked third behind Saskatchewan and Manitoba in Canada. Queensland is the only other Australian state which ranks in the top 10. It has moved from 16th to 10th in 2017. Australia and Oceania outranked Canada and the US in being given the title of the most attractive region for investment, when considering mining potential and government policy. Ranked from 4th to 10th in the annual survey were Nevada (United States), Finland, Quebec (Canada), Arizona (US), Sweden, Republic of Ireland, and then Queensland. NSW has dropped for the 5th consecutive year, moving from 51st in 2016 to 66th in 2017. Read more about this topic on the Australian Mining’s website. Our surveying teams have been involved in many mining and infrastructure projects around WA. Please view some recent projects and feel free to contact us.